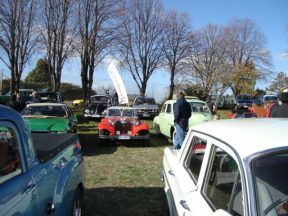 ‘Picnic in Ross’ is a post vintage car rally held on the main street in Ross on 28th April 2019. Free entry for all. Bring along a picnic hamper or be spoiled by the abundance of culinary delights to savor from local eateries in the village.